Custom home in a convenient location. 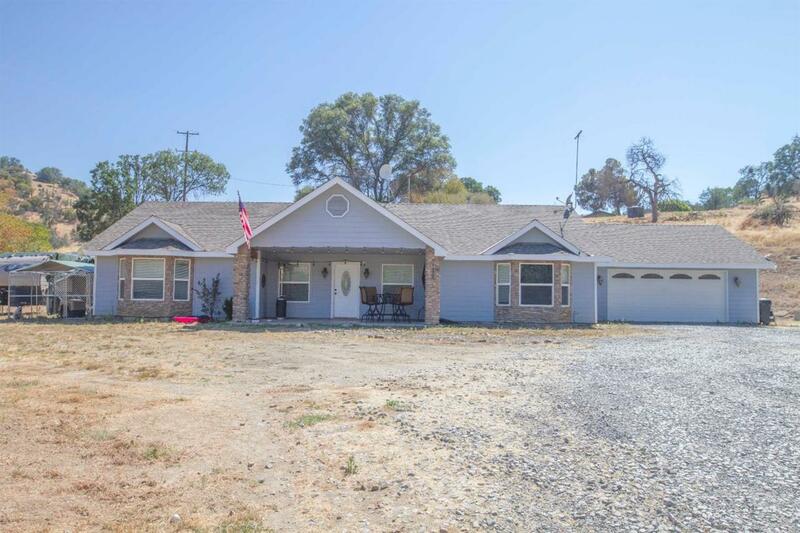 This home was built with excellent craftsmanship and has amazing views of the Sierras. Enjoy an open floor plan, vaulted ceilings, covered patio, secluded master, spacious garage, and more. This unique location just off HWY 180 puts you about a half hour from Kings Canyon/Sequoia, Miramonte, or the Central Valley. The property is occupied, please call for appointment.